April Corbin at the Las Vegas Weekly has a wonderful article this week about the multi-generations of people who have called Las Vegas home for the last 75 years. One of those in the spotlight is Gretchen Payne, wife of former Las Vegas News Bureau Manager Don Payne. But Gretchen's roots in the community go back to her childhood. She was born in a small house on Fremont Street back in 1935 and has called Las Vegas home ever since. 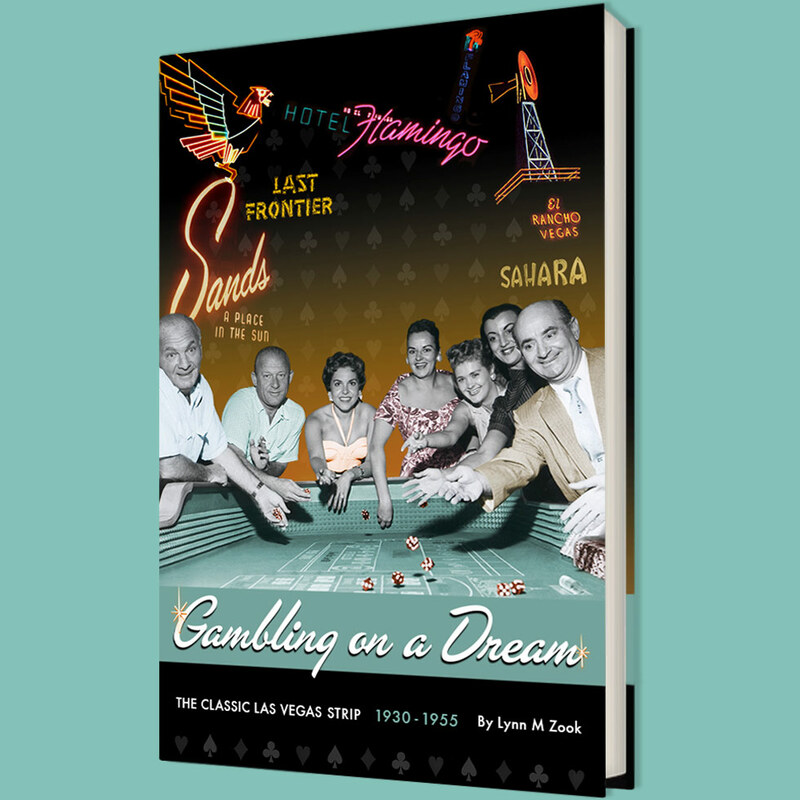 Her father taught science at Las Vegas High School and she is a wealth of information not only on the history of the high school but also all the changes she has witnessed as Las Vegas grew from a dusty railroad town to the entertainment capital of the world to the metropolis of the 21st Century. Ms. Corbin also spotlights a number of natives who are all glad to call Las Vegas home.